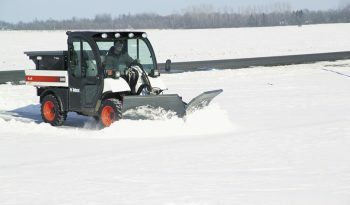 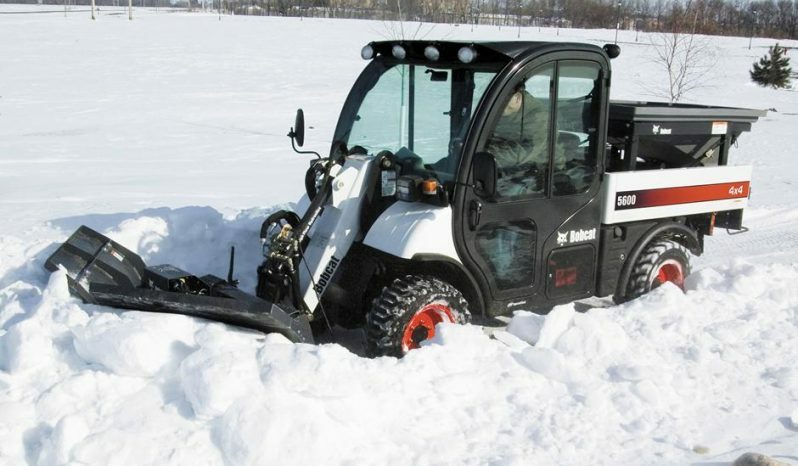 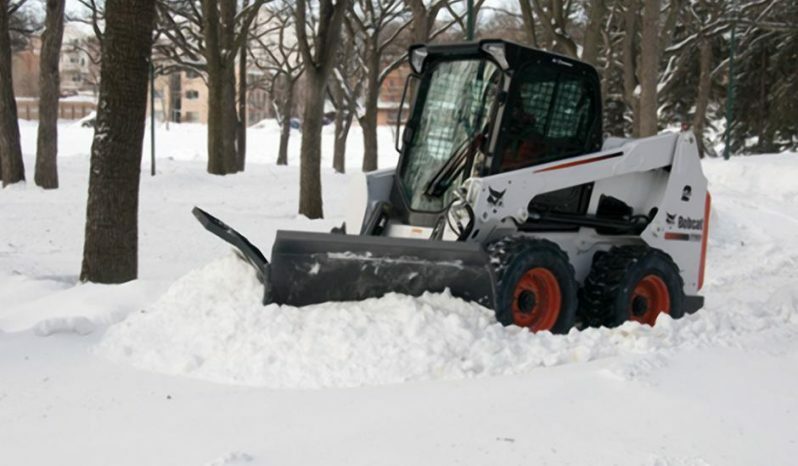 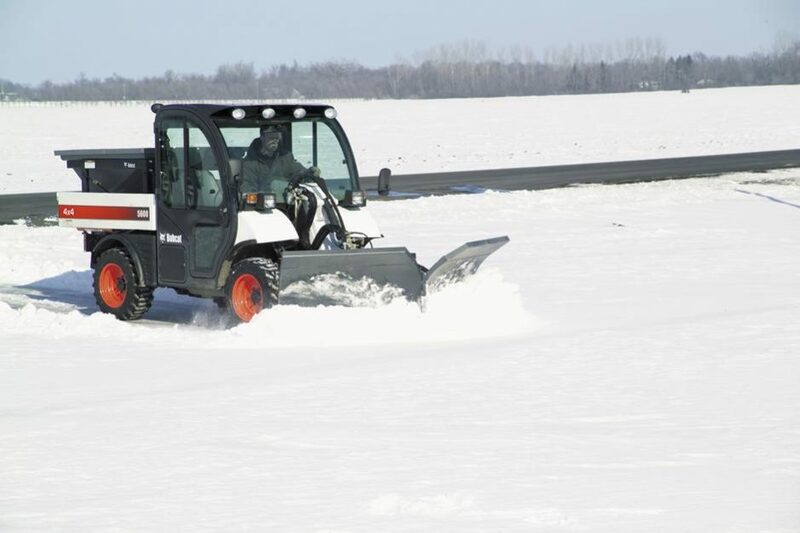 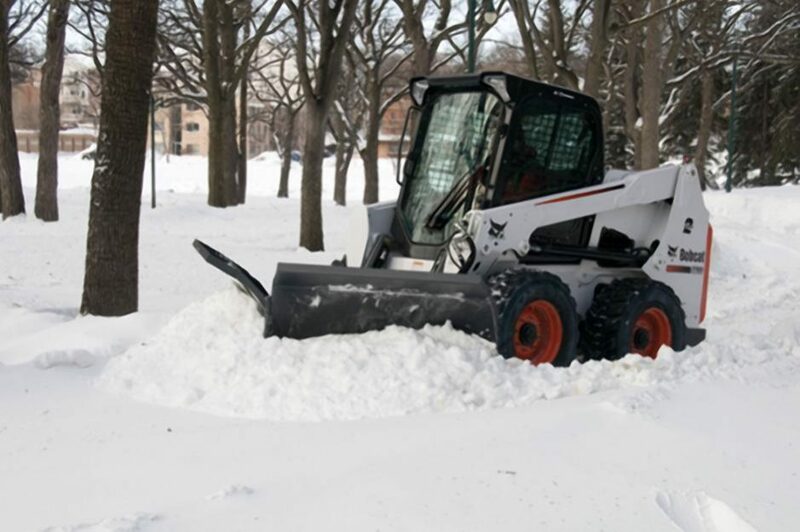 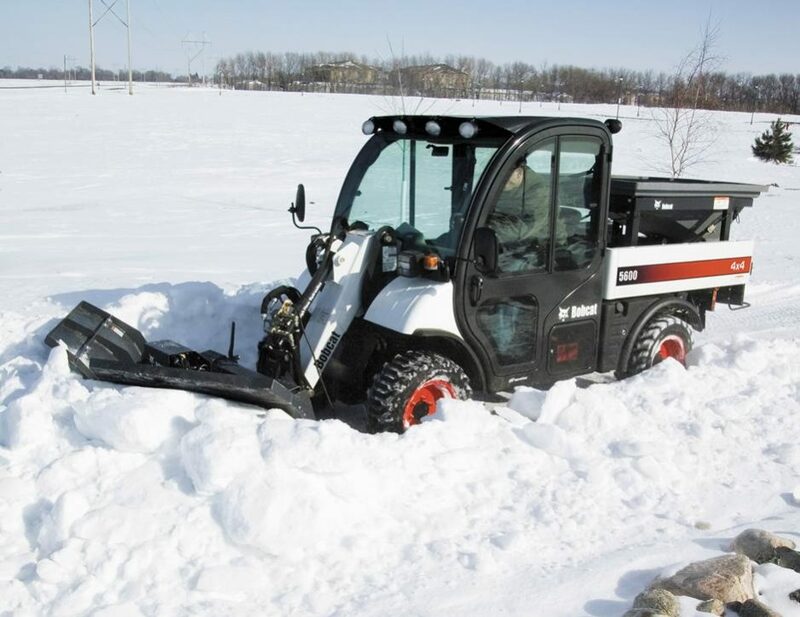 Fingertip controls make it easy to configure the hydraulically operated blade, tackling any snow removal job on the go. And the standard, high-carbon steel cutting edge maximizes snow removal capabilities of the snow V-blade. Snow V-Blade, 7 Pin - 60"